Method of continuously sending data from a server to the browser, rather than repeatedly requesting it (EventSource interface, used to fall under HTML5). 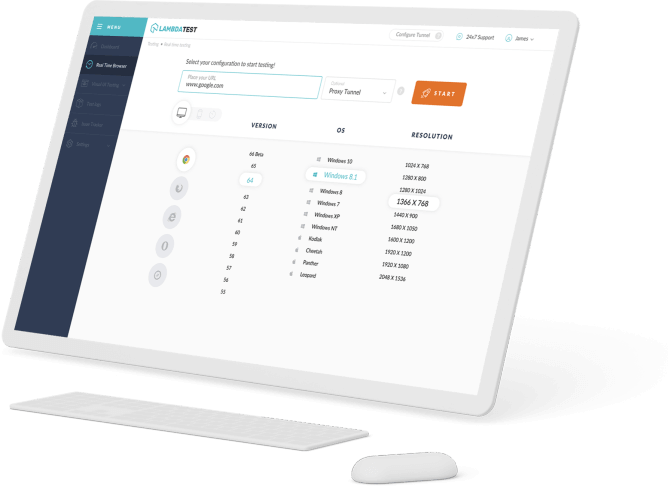 The server-sent occasion API is contained in the EventSource interface; to open an association with the server to start accepting occasions from it, make another EventSource protest, indicating the URI of a content that creates the occasions. On the off chance that the occasion generator content is facilitated on an alternate area, another EventSource question ought to be made that determines both the URI and choices word reference. 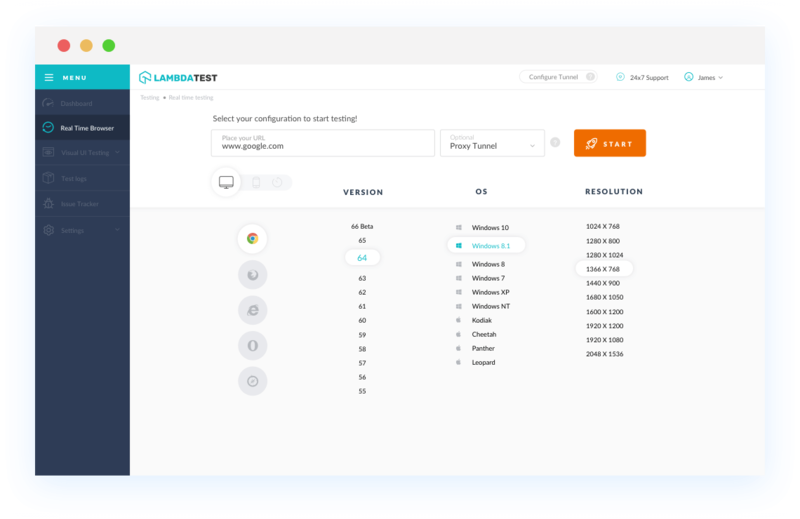 With LambdaTest you can test your website on 2000+ browser and OS combinations for cross browser compatibility issues and ensure that your webpage fallbacks are working fine on browsers that do not support Server Sent Events. Chrome browser version 4 to 5 does not support Server Sent Events property. Chrome browser version 6 to 67 supports Server Sent Events property. Server Sent Events is not supported by Mozilla Firefox browser version 2 to 5. Server Sent Events is supported by Mozilla Firefox browser version 6 to 61. Internet Explorer browser version 6 to 11 doesn't support Server Sent Events. Safari browser version 3.1 to 4 doesn't support Server Sent Events. Safari browser version 5 to 11.1 supports Server Sent Events. Microsoft Edge browser version 12 to 17 does not support this propertyserver-sent-events. Opera browser version 10.1 to 53 supports Server Sent Events property.